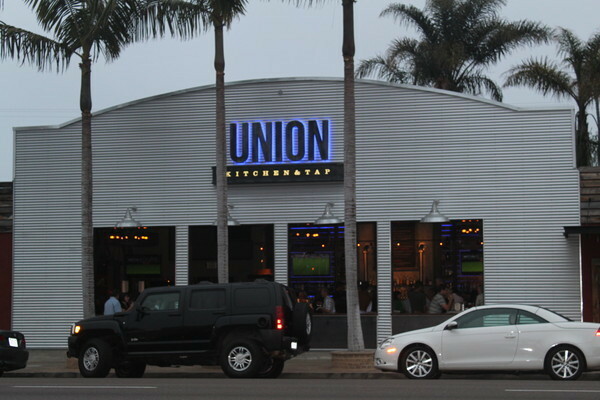 Since its opening last month (May, 2011), Union Kitchen & Tap, judging by its packed crowds every day for lunch and dinner and drinks, has quickly become the trendiest spot in downtown Encinitas. Perhaps no other business in town has ever opened to as much hype as Union, which occupies the former When In Rome restaurant space. With its hardwood floors, exposed brick, high ceilings, multitude of flat screens and open-air seating overlooking Coast Highway 101 on the south side of town, the décor of Union copies the blueprints of many eateries that have opened in the last few years, such as Beachside Bar & Grill and Lumberyard Tavern & Grill—modern and sterile, yet mostly unpretentious. I had an out-of-town friend visiting me during Union’s opening weekend, just before Memorial Day. We decided to give it a try. Upon entering, I forgot where I was for a moment. Though I live just a few blocks away, I thought I was in Pacific Beach, which is fitting because the owner of Union also owns the Pacific Beach AleHouse. At 6 p.m. the music—an unappetizing blend of hard rock/light heavy metal—was deafening. Not a good place to go if you want to catch up with an old friend, but for singles, Union has filled a void like no other in town. It will be the southern terminus of an Encinitas meat-market hop after D Street Bar and Grill,Daley Double Saloon and First Street Bar & Grill. After slamming down one round of drinks, we bailed. I vowed never to step foot into Union again, at least not until the novelty wears off, the crowd thins and the music selection changes and is played about 50 decibels lower. 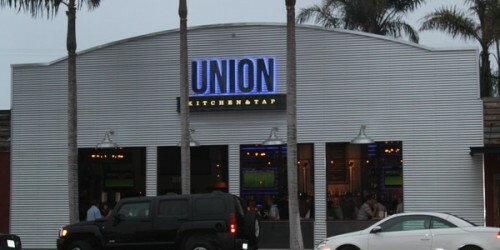 The name “Union” along with its logo and website URL (localunion101.com), conjures up a blue-collar, industrial, proletariat message, but its menu and prices are more suited to downtown La Jolla. I prefer to patronize businesses in Encinitas that fit Encinitas’ laid-back surfing culture and deep spiritual roots, and Union certainly does not embody this community’s unique characteristics. Many locals I know fear the “Del Mar-ification” of Encinitas is well under way: our unpretentious, mellow beach town is transforming into an upscale, chic, trendy and unaffordable small beach city. Union, I’ve heard some say, is indicative of this trend. Some surf mates of mine that have lived in Encinitas for decades will certainly squirm in their seats when reading the above prediction, as well as other sections of the restaurant description. Spiritually transfers? You think members of the Self-Realization Fellowship (SRF) think Union has magically, spiritually transferred to Encinitas? 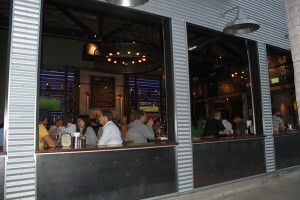 Rumor has it that the SRF was responsible for the city enforcing an alcohol ban on Union’s outdoor patio because of the proximity to the religious institution’s grounds. To be fair, Union has every right to be here—it’s a free-market economy. 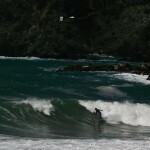 And with the exception of Ocean Beach, almost every beach town has trended toward upscale in the last decade or so. 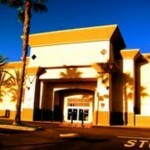 Curious of what others thought of Union, I read several online reviews. 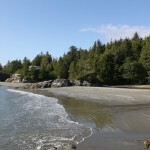 Many were positive. Others weren’t. 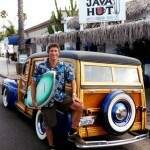 A truly Encinitas-soul entrepreneur would have opened up a bar restaurant with the surf shack ambiance of Union’s next door neighbor, Surfdog’s Java Hut. 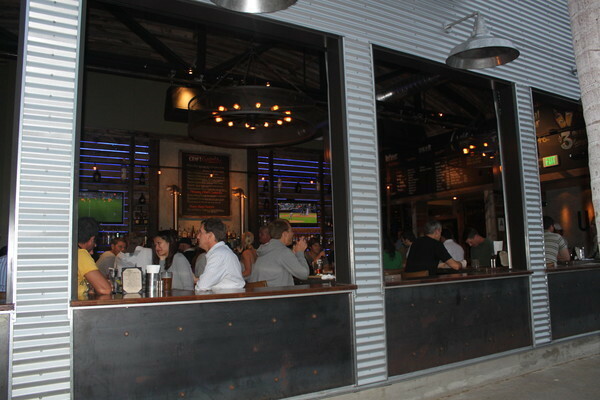 Now that there are three bar and grills on the south side of town (all three having as many flatscreens as a Best Buy), a mellow surf-centric bar and eatery is needed to counter the trend towards Del Mar-ification. But one longtime resident and Java Hut regular, Robbie Rodriguez, is thrilled Union is bumping. Though he says he’d probably never step foot in there, his taxi cab business, 101 Taxi (760-420-2080) has never been busier.